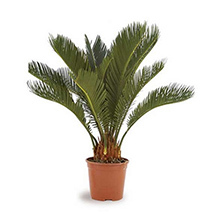 Bring Good Fortune in Life with Lucky Plants!! 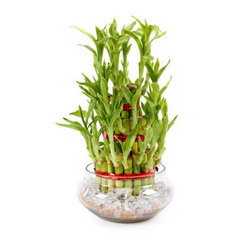 Lucky plants are widely used for attracting good fortune and luck. They are considered as the symbol for positivity, health and prosperity. 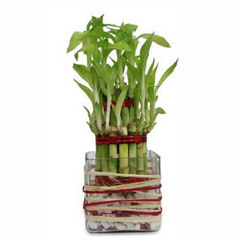 Bring lucky plants at your dwelling place or workplaces for brining luck in your life. 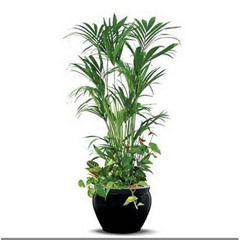 Besides bringing good luck, these plants enhance the aura and ambience of indoor place. They also make wonderful gift choice for all occasions. 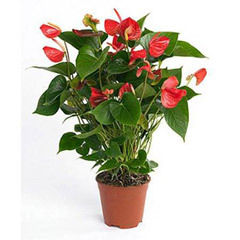 Check out vast range of Online Lucky Plants at best price range. 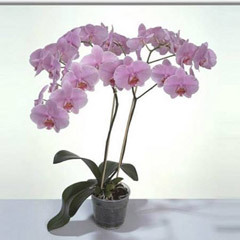 Flowerdeliveryuae.ae has amazing collection of lucky plants online. 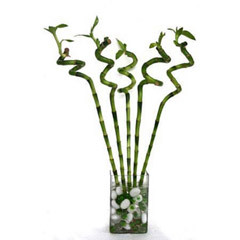 Get online Bamboo plant, basil plant, money plant, honey suckles, jasmine and Rosemary. 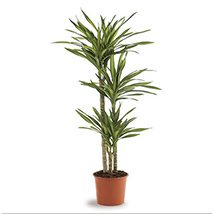 People can buy and send lucky plants online with smart assistance and prompt service. 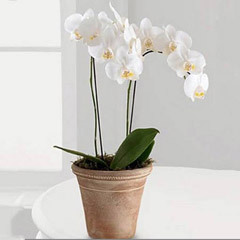 Flowerdeliveryuae.ae is one of the reputed online gifting portals. 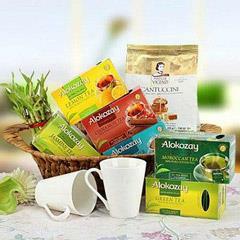 It has extensive network of gifts delivery chain all over UAE. 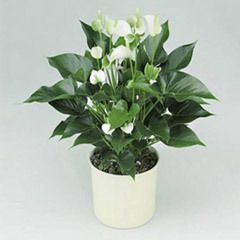 Send online lucky plants to your friend who is going through a difficult time. This would be a nice gesture and wonderful way to cheer them up.